At United Plumbing, we understand the importance of having the plumbing in your business working properly. Dealing with a clogged drain while trying to operate your commercial kitchen can really cause some chaos, so you need to have a reliable emergency plumber in Springfield Missouri that you can count on to take care of your problems right away. 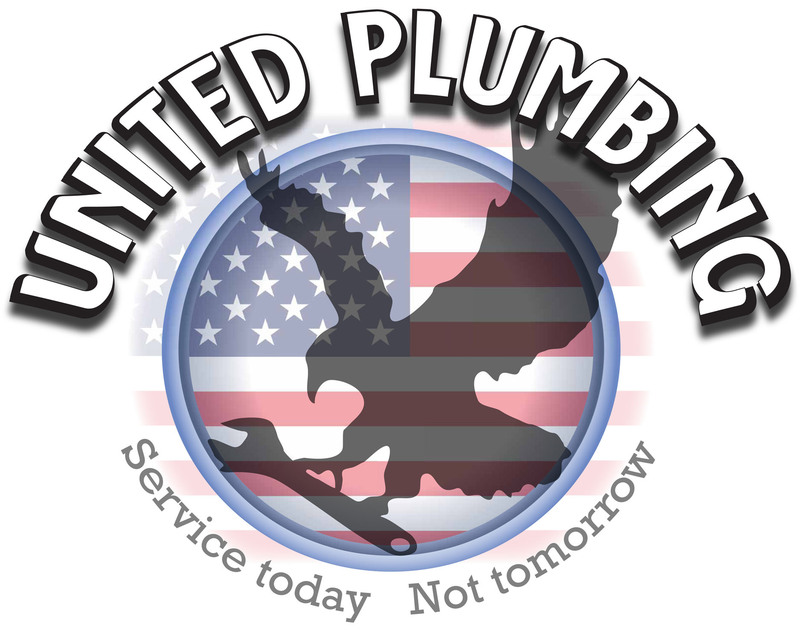 Affordable Rates: With United Plumbing, you will always receive competitive rates. We understand the importance of having a budget friendly company you can rely on and that’s why we offer 24 hour emergency plumbing service at no extra charge. Service: At United Plumbing, we are committed to providing the highest quality of customer service. We will handle your business as if it were our own. Our team will arrive promptly and service your needs with the highest quality workmanship. Quality: Our crew at United Plumbing are expertly trained to provide industry leading plumbing services. When you hire us, you will quickly learn how our workmanship exceeds standard plumbing practices. We use high quality materials and test all of our work when finished to ensure your plumbing is functioning properly. If you are looking for a plumber to service your business and keep your commercial kitchen running smoothly, we want to be your plumber. We offer a wide variety of plumbing services and can handle any job or project that you may have. We promise to arrive promptly and provide quality plumbing at an affordable rate. Contact our office today to find out why so many of your fellow businesses in the Springfield, MO area trust in us to handle all of their plumbing needs. Your complete satisfaction is always our top priority.